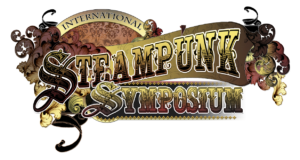 It’s finally 2019, the first year of the Chicago Steampunk Exposition! There are now 38 weeks left . . . so what’s new? 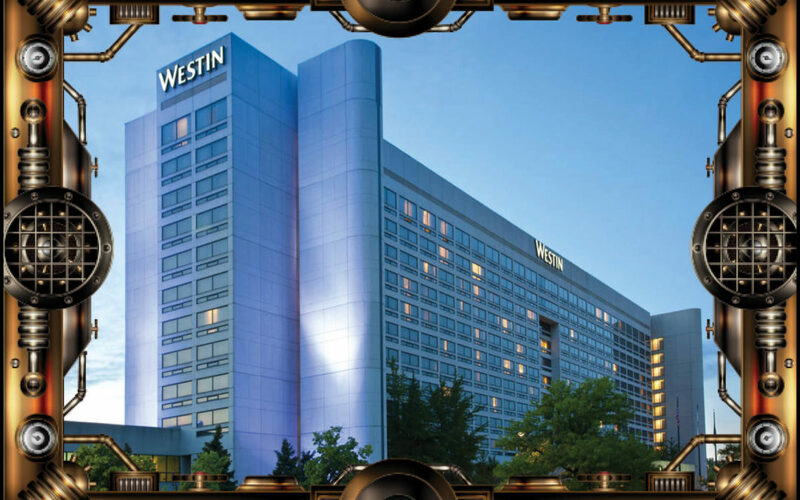 Wednesday we met onsite at the Westin O’Hare with Chicago theatrical troupe Terra Mysterium who will be presenting an original Steampunk play in the hotel’s amphitheater (pictured left) at the Exposition this September. 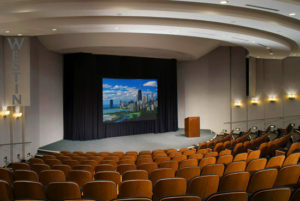 The play, however, is more than just a performance, as it will also be a part of an interactive mystery game that will run throughout the weekend of the Exposition. This week we added a new crew member to the programming team. 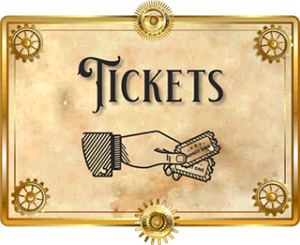 Keith Kaye, widely known in the Steampunk Community for his corset and clothing store The Artifixer and his leadership of Chicagoland Steampunk Society has been recruited to help run the Gothic Parlour track at the Exposition. Kaye is also highly regarded for his roles in the Chicago Vampire LARPing community, so his interests in the darker side of Victoriana make him well suited for this track.